They have moved the Las Vistas camera. I noticed this morning. 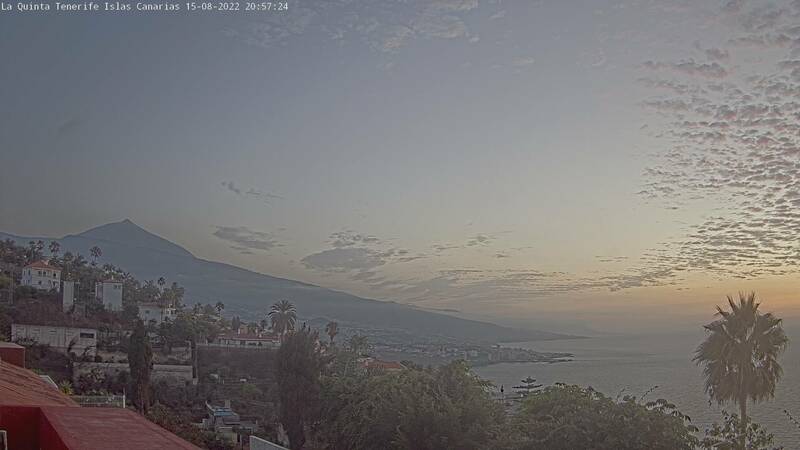 The other los Cristianos one is not on line at the moment. I always watch that one to see what is happening around that area. The la Vista webcam must be above the Claddagh bar, You can see the Irish flag underneath . Los Cristianos one has disappeared from the original link. 3rdforum wrote: Los Cristianos one has disappeared from the original link. It's still showing for me Dermo. Its gone for me. Wonder how that happens then? Surely its the same link for everybody?? This site is being investigated for online copyright infringement. To find out more about PIPCU please click here. Not had Los Cris for a couple of days, this is all I can see on the Live Cam site, the one at the top which is cut off is Las Vistas which is fine for me. I'm talking about this one above the Claddagh. What one are you on about? Yeah, he's had them nicked once...won't happen again!